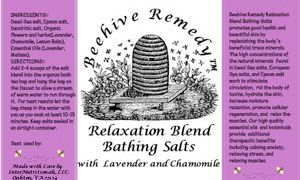 The Relaxation Blend of organic botanicals & essential oils, combines Lavender, Chamomile, & Lemon Balm with Dead Sea salts to soften the skin, stimulate circulation, rid the body of toxins, promote cellular regeneration, and relax the muscles. Also provides the additional benefits of calming anxiety, relieving stress, and relaxing the body and mind. Let your troubles soak away! 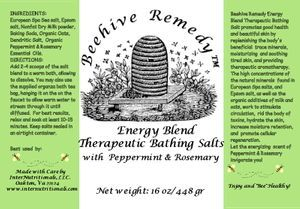 Energy Blend's unique combination of European spa & Epsom salts, organic oats and nonfat dried milk blended with therapeutic grade Peppermint and Rosemary essential oils soften the skin, stimulate circulation, rid the body of toxins, promote cellular regeneration, and relax the muscles. 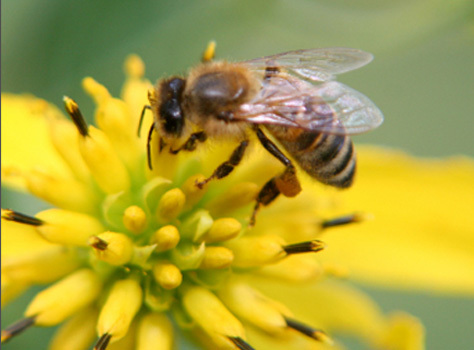 Additional benefits include soothing and moisturizing tired skin while invigorating your senses. Let your energy and spirit be revived! 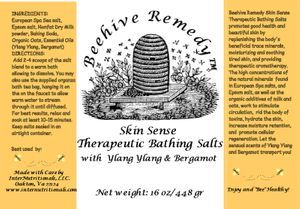 Skin Smoother Therapeutic Bathing Salts soften the skin, stimulate circulation, rid the body of toxins, promote cellular regeneration, and relax the muscles. 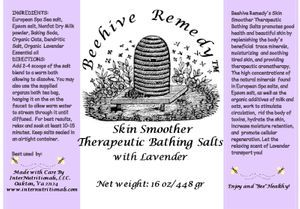 The added the beneficial qualities of European Spa & Epsom salts with therapeutic grade Lavender essential oil, organic oats, and nonfat dried milk, work to soften and replenish the skin, while relaxing your senses. Let the soothing scent of lavender calm and restore you! Skin Sense Therapeutic Bath Salts soften the skin, stimulate circulation, rid the body of toxins, promote cellular regeneration, and relax the muscles. This blend adds the skin nourishing properties of organic oats and nonfat dried milk, and the sensual scent of ylang ylang and bergamot essential oils to our European Spa & Epsom salt blend to allow your senses to be stimulated, and your mind transported. Best shared with your significant other! 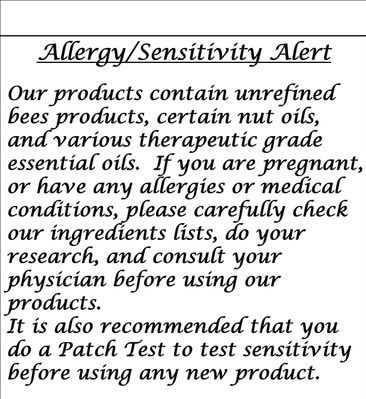 Please Read our Allergy/Sensitivity Alert !